Birmingham’s Number 1 Newsletter and Poster Printers for university students. 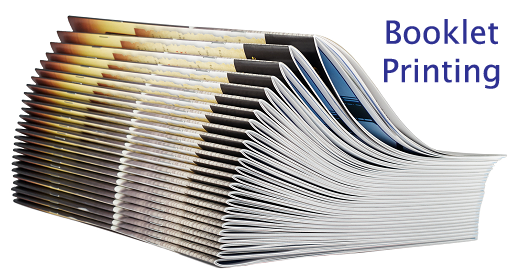 We are a long established local printers in Birmingham, we specialise in a range of printing services such as in posters, photos, booklets and leaflets. With our latest printing technology you can print straight from your smart phone or off a memory stick. 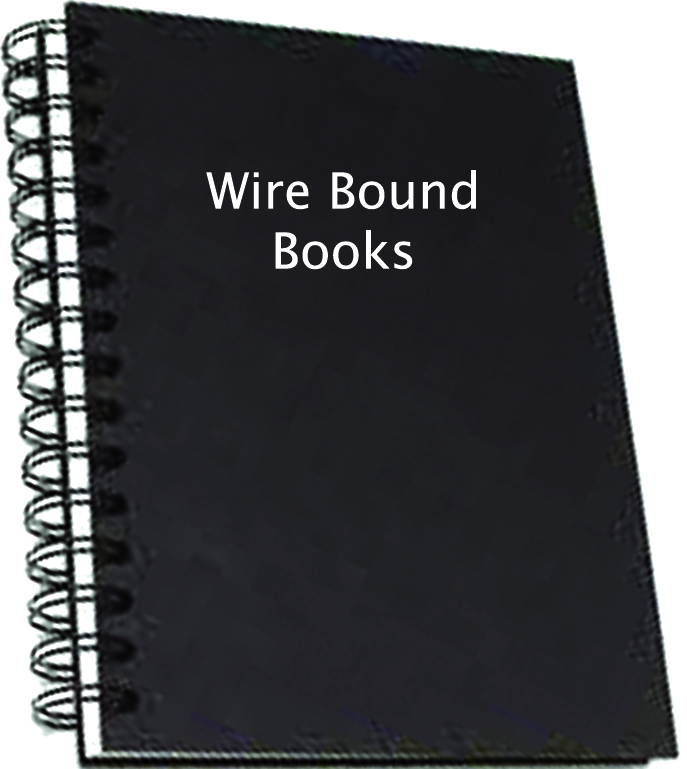 We also supply business stationery, business cards and brochures. 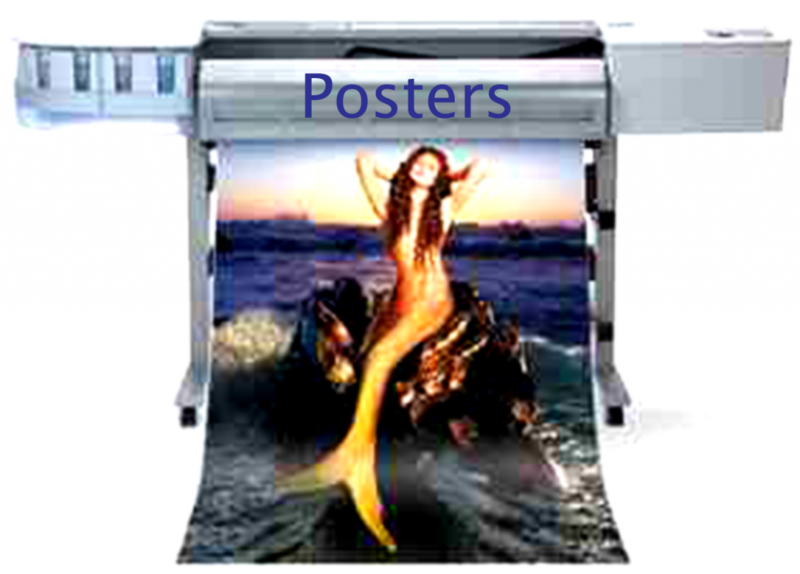 With our large format printers onsite at our shop in Selly Oak, Birmingham we can print A0, A1, A2 and A3 size posters, booklets and many more. 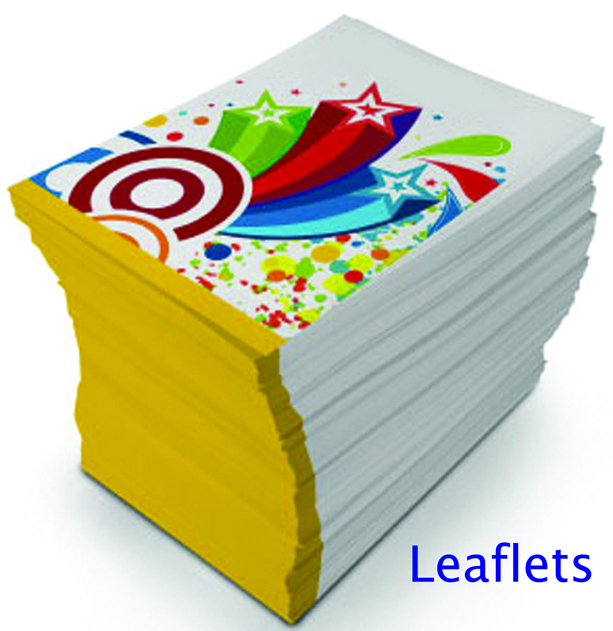 We can print in full colour or black and white, and 9 times out of 10 everything is printed on the same day! Berrington Print has all the services a traditional printer has but with over 30 years’ experience in the trade, we ensure everything is printed to the highest quality with the best ink available. We have served local businesses, Universities & Schools for over 30 years and we cover areas around Selly Oak such as Moseley, Harborne, Edgbaston, Longbridge, Stirchley, Cotteridge, Bournville, Northfield, Kings Heath, Yardley and Redditch. Booklets and Funeral Order of Services are our speciality, for more information call 0121 248 4088 to speak to member of the team! Do not wait around in local supermarkets to use their photo machines come to Berrington Print & use ours with NO WAITING, Customers will be able to print their own photos via smart phone, memory stick, or email your pictures to sales@berringtonprint.co.uk. See www.kioskgifts.com to prepare your photo’s from your home computer follow instructions on screen at www.kioskgifts.com and save your designs to a memory stick or your mobile phone and bring along to Berrington Print so you can print your pictures.